Three suspects are dead following an alleged shootout with police on Tuesday morning. 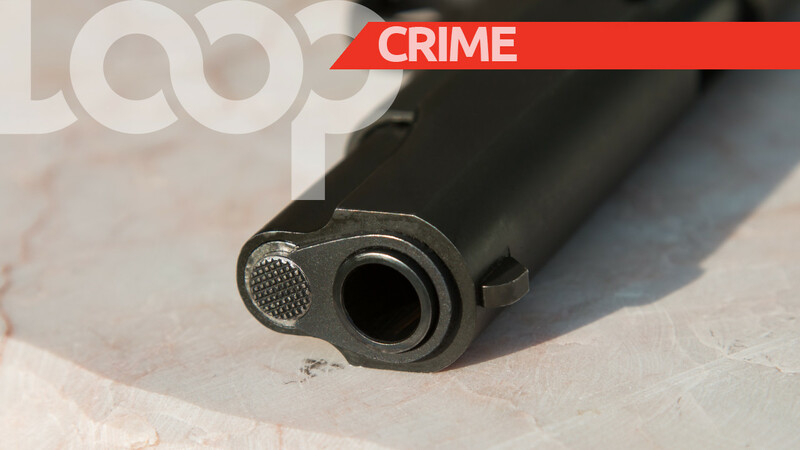 According to police reports, members of the Northern Division Task Force went to a forested area at Maturita, Arima, near Dump Road where they were confronted by gunfire. The officers resorted to the use of force policy and all three men were fatally shot. 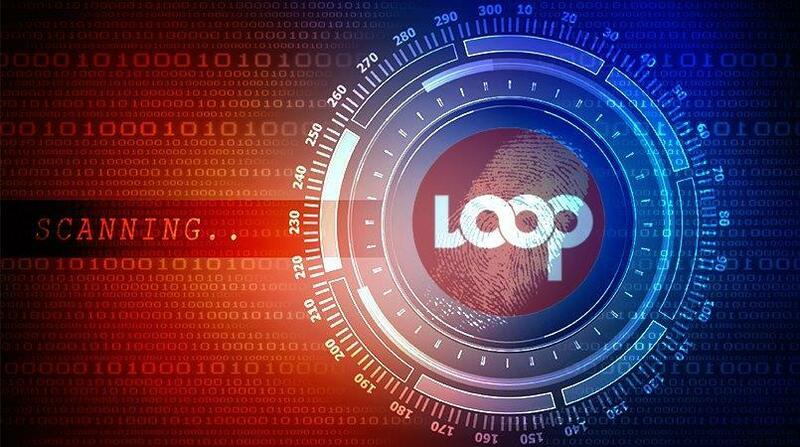 Police have so far identified one man as 26-year-old Teddy Singh, of La Retreat Road, Arima, who was committed to stand trial for murder and escaped from the Arima Magistrates’ Court on May 15. Efforts are ongoing to ascertain the identity of the two other men. Police say two revolvers were recovered at the scene. 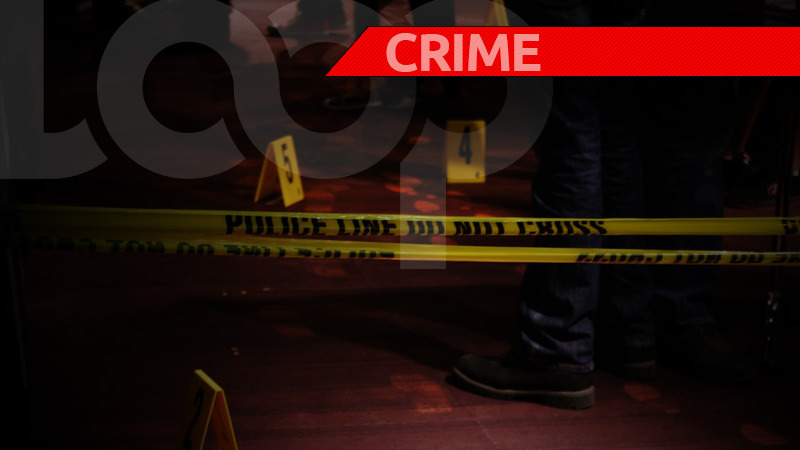 Meanwhile, in a separate incident earlier in the day, police wounded a man allegedly involved in a home invasion at Maturita, Arima in which a female victim was assaulted. 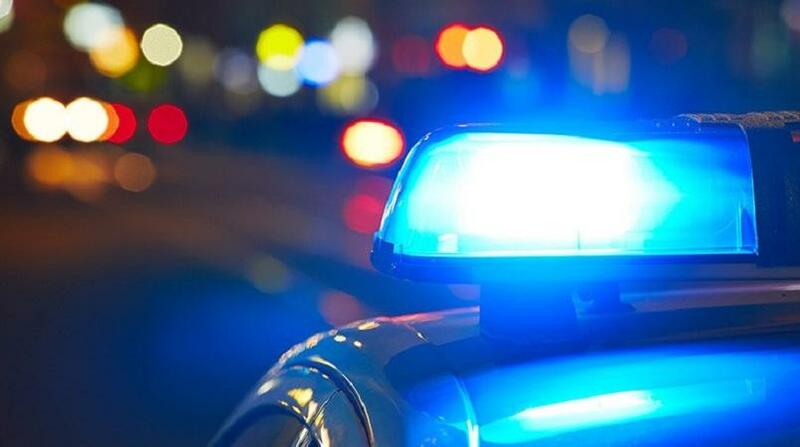 Officers from the Pinto Police Post and Emergency Response Patrol (ERP) responded to a report of a home invasion at Maturita, Arima around 5 am today. When officers arrived, three persons at the premises allegedly began shooting at the police and in accordance with the use of force policy, officers returned fire. Two men escaped, however, a third man was apprehended after he was found to be suffering from a gunshot wound to the right knee. He is currently warded at the Mt. Hope Hospital under police guard.